According to the working principle of MAX power supply, the digital control high voltage DC pulse power supply adopts multi groups of rectifier modules' parallel rectifier precharge. When charging finished, this pulsed power supply discharges driven by IGBT on-off series connection by DSP digital control technology and optical fiber technology. Then the high voltage DC pulse power supply obtains high-voltage and long-time high power pulse power supply of instantaneous requirement. Both pulse frequency and pulse duty ratio can be set. 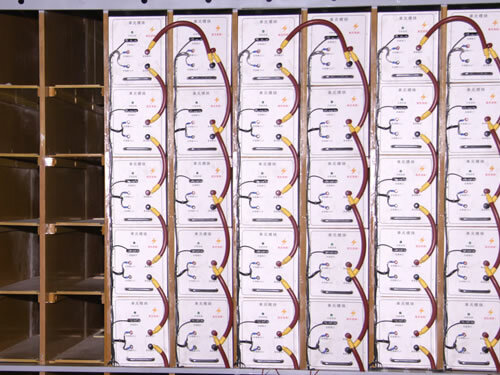 Each module consists of capacitor energy-storage precharge rectifier and IGBT DC discharge switch. This pulsed power supply can be used as high-power DC pulse test power supply of ion accelerator high voltage platform. 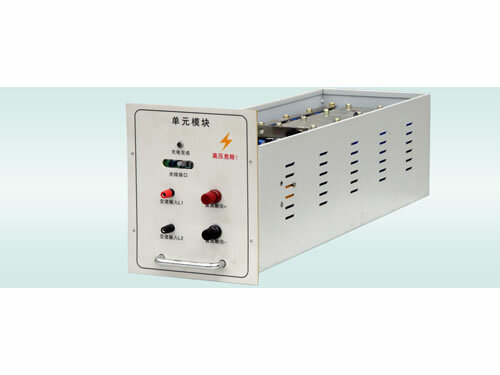 This high voltage DC pulse power supply can also used as general high-power pulse DC test power supply in other scientific research institutes (like high voltage DC pulse discharge test in power system, high-voltage pulse power supply test of high-energy physics). 1. This type of high voltage DC pulse power supply is composed of many similar module units. It is easy to control and it is reliable. 2. 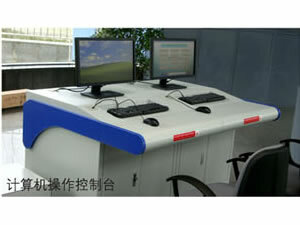 With small volume, insulation treatment is easily implemented. 3. Charging power is small and instantaneous discharging power is big. 4. Through the on-off of different moulds controlled by DSP digital, this pulsed power supply can realize 100KV long-time high-voltage pulse power supply. 1. Main controller of this high voltage DC pulse power supply uses DSP microcomputer digital control with quick response speed, no overshoot and accurate control precision. 2. For the voltage regulation control mode of this output pulsed power supply , we adopt DSP digital control which can control charging rectifier module output serial connection and IGBT component's on-off to realize the stability of high voltage pulse voltage amplitude. 3. DC pulse voltage value (0-rated output voltage), DC pulse current value (0-rated output current), charging time (0-100s) and discharging time (0-60s) can be set on the computer. 4. This high voltage DC pulse power supply owns industrial computer and configuration software with good human-computer interface and nice visibility. 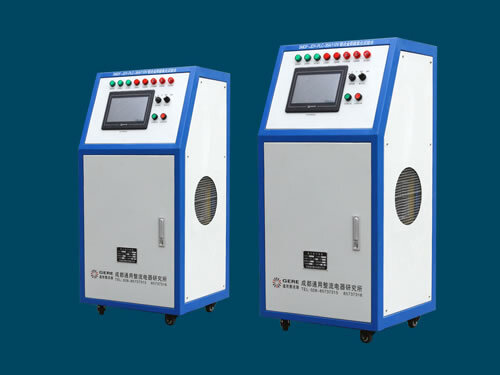 The pulsed power supply can store or withdraw five sets of process parameters and shorten test and programming time. 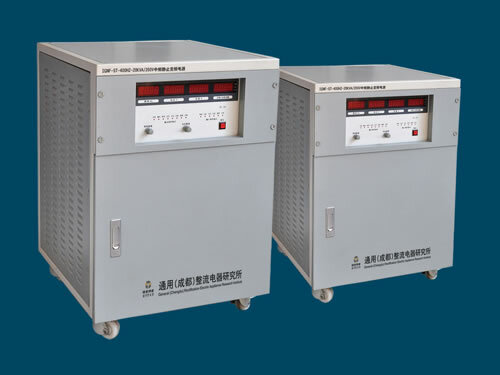 Chengdu General Rectifier Research Institute is a professional manufacturer and supplier of pulsed power supply in China. We mainly produce digital control high voltage DC pulse power supply, micro arc oxidation power supply, high-precision enabling power supply, engine starting power supply and so on. Our products have been exported to USA, Germany, Australia, Singapore, India, Brazil, Iran, Vietnam, Kazakhstan and Malaysia, etc.